Chimney caps are made of copper or stainless steel and come with a limited lifetime warrenty from the manufacturer. Chimney liners are stainless steel for solid fuel or aluminium for gas. 1. 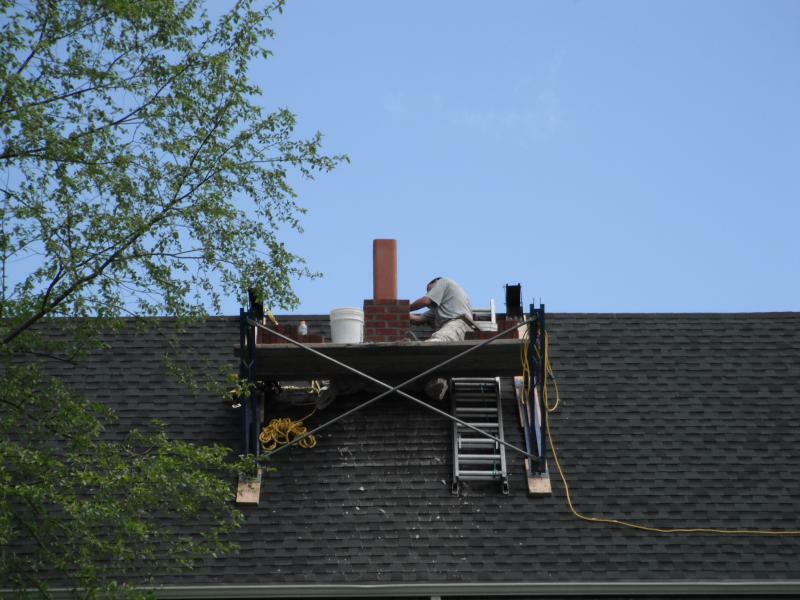 Prevent birds and animals from nesting/entering the chimney and your home. 2. Prevent rain, snow and debris from entering the chimney. Moisture entering the chimney speeds the deterioration of masonry. 3. Helps with the reduction of wind related downdrafts. 4. Screen also serves as a spark arrestor for containing hot ash from damaging roof structures. 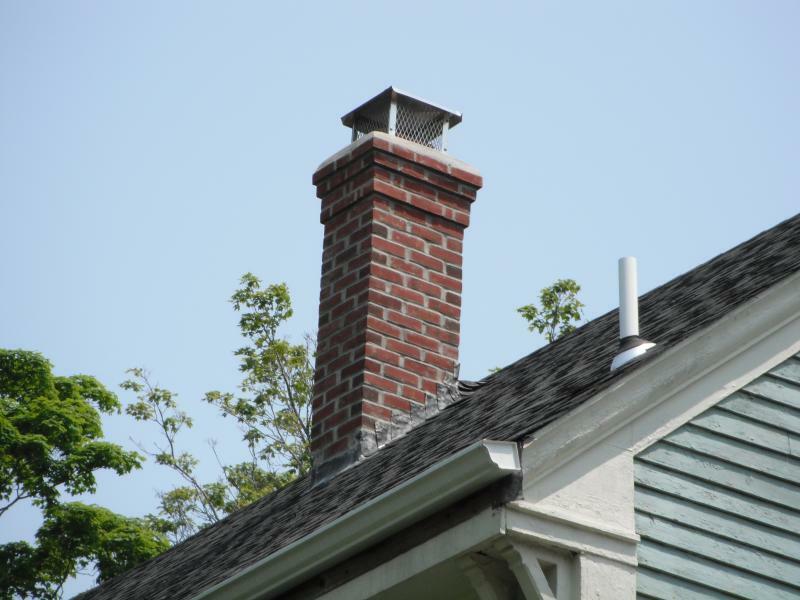 When should a chimney be lined? 1. If the chimney/vent was built without terracotta flues or if the masonry flue structure is damaged. 2. If the masonry flue system is too large/small to properly serve the appliance (wood stove, furnance, gas stove, etc.) being vented. All appliances work most efficiently when the flue system is sized to the manufacturer's specifications. Be sure to visit our Facebook page for more photos and latest projects.